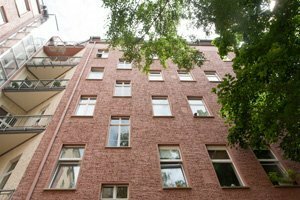 pure properties Berlin Berlin Real Estate Condominium Berlin Apartment Prenzlauer Berg Rented Apartment near Kollwitzplatz - investment deal! Rented Apartment near Kollwitzplatz – investment deal! Please contact us for the detailed address! Subject to our terms and conditions as well as our notes on contract. You are entitled to a 14-day cancellation rights. I want you to start work immediately. I know my cancellation rights expire once the contract is fulfilled.